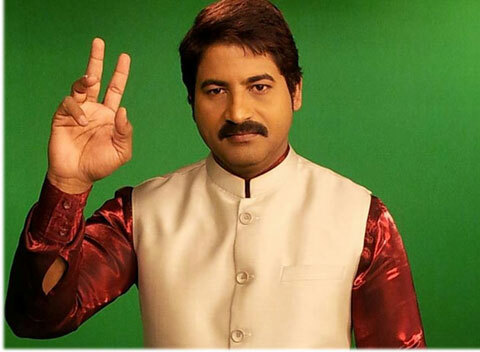 Telugu TV 9 news presenter Badri, who hogged the limelight through his stint as an anchor on TV9, was killed in a road accident on Sunday. Badri was on his way to a family trip to Dwaraka Tirumala, when the accident took place. Born and brought up in Unguturu of West Godavari district, Badri was an engineering graduate.